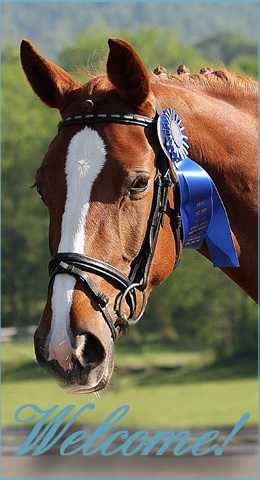 2009 Swedish Warmblood Inspection Results! BSF Baker Street by Sir Scholling 1073 / Kallisto/Bellini receives 50 points! "9" for W|T|C and "9" for type and was recommended as a Stallion Prospect! Is now a registered Swedish WB receiving 47 points! She will be shown in the Hunter Ring this season! 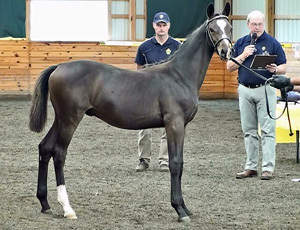 Rosenthal's 1st Approved Swedish Foal! 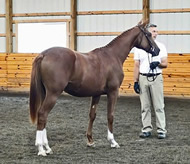 "Elegant, nice temperament" - he received a 9" for type! 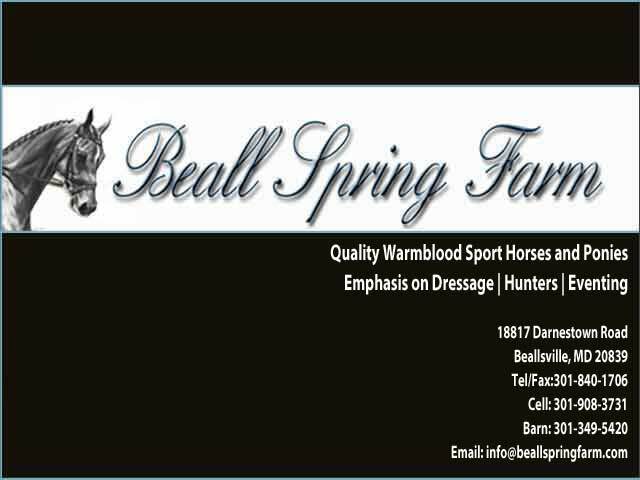 Beall Spring Farm Designated #1 Pony Hunter Owner in USA! Devon 2009 Best Pony Class Results! Our new website is implemented!